Allows to use all possible enchantments on one item. 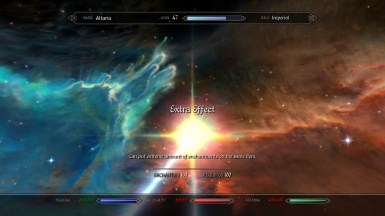 That mod is a enhanced version of 10 enchantments in Extra Effect (http://skyrim.nexusmods.com/mods/24160/). 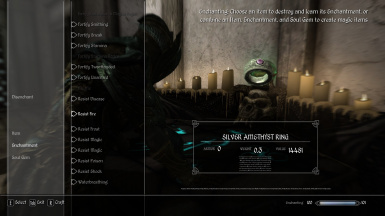 It allows to put 50 enchantments on one item, so you can use all in-game possible enchantments.